Pets Nurturing is looking for Writers! Yes, we are looking for new guest post writers. If you’ve got an idea that will share a new world of pets with our readers and take our industry forward, we want to hear about it. The idea shared should bring a fresh perspective and also have substantial quality. We have amassed a great number of readers from different communities like pet owners, pet caretakers, or even entrepreneurs. Hence we expect our writers must have a strong desire to produce quality content with actionable advice that readers can apply for their own pets. What Kind of Content do We publish? Unique and plagiarism free. It should definitely contain quality content and a fresh idea. We envelop the contents with love and compassion for pets, so don’t send us already published contents. Don’t send spin articles, our experts can find out if the content is not unique. We would love to read your previous work if any, to know you better. We do not accept unrequested or uninvited guest-authored articles, blogs, infographics, or posts. The word count should be between 800-1200 for each article. Our editor will review and determine the potential fit. On accepting, we acknowledge you with an email. You can cite your reference link in the Author’s bio section, the data points should have a backup or a proof. We don’t welcome vague thoughts! After all these, on scheduling your publication, we mail you the dates. 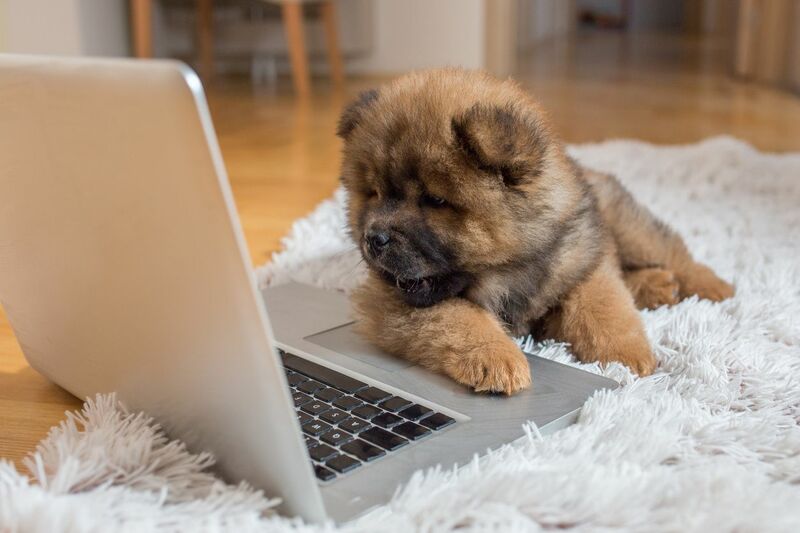 Keep writing, our Pet owners are eager to get updated!